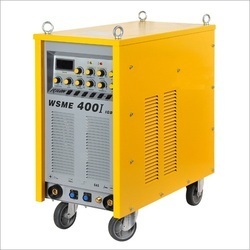 Manufacturer of a wide range of products which include inverter tig mma welding machine, hf tig welding machine, portable argon welding machine, pulse tig argon welding machine, tig welding machine and ac & dc aluminum welding machine. 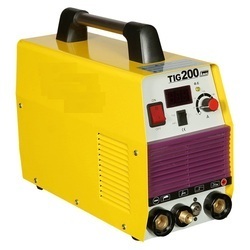 We are offering Inverter TIG MMA Welding Machine. 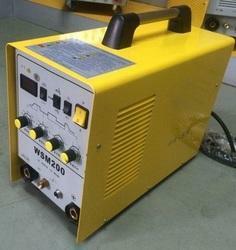 We are offering HF TIG Welding Machine. 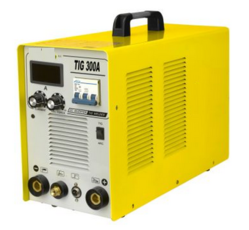 We are offering Pulse TIG Argon Welding Machine. 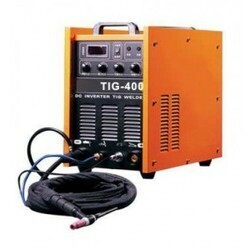 We are offering TIG Welding Machine. 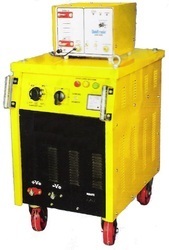 We are offering AC & DC Aluminum Welding Machine. We are offering DC Aluminium Welding Machine. We are offering Stainless Steel TIG Welding Machine. 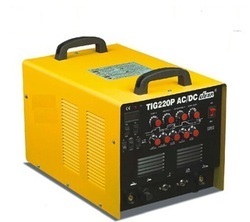 We are offering AC and DC TIG Argon Welding Machine. 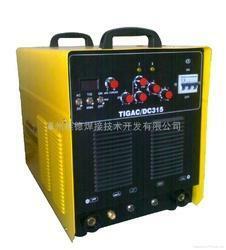 Looking for “AC and DC TIG WELDING MACHINE”?